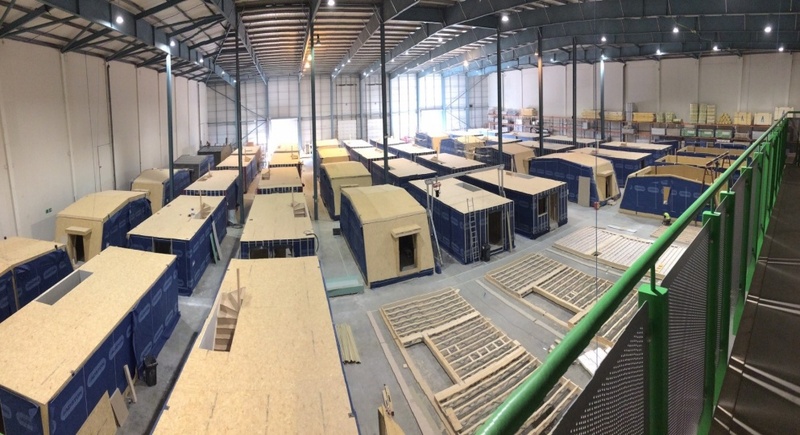 ecobuild owner, Futurebuild Events Ltd, has announced details of the first in a series of exclusive full-scale builds that will be showcased at the event in March 2018. 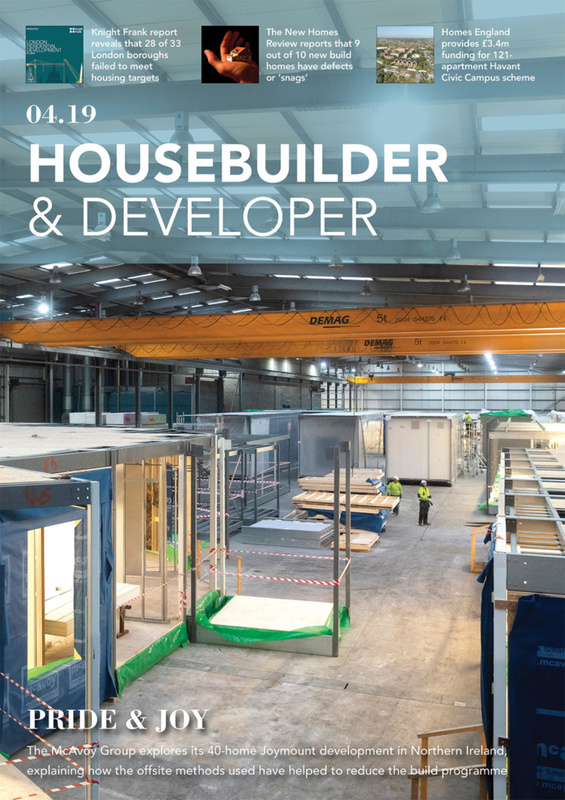 A complete three-storey home constructed by property development company, Brooke Homes, will form an integral part of the event’s Offsite district, which brings together the most innovative, exciting and inspiring brands in this rapidly developing sector. “We’re determined to make ecobuild the go-to event for forward thinkers in the built environment. Incorporating full-scale builds such as this proves that we understand the actions the industry is taking now to tackle issues in the built environment. ecobuild isn’t about discussing concepts, it’s about showcasing tangible solutions. 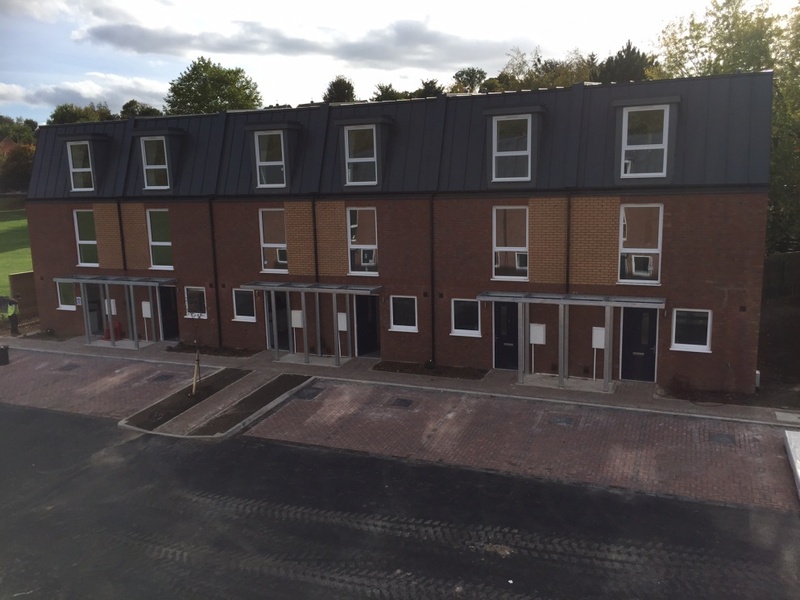 “By using offsite modular construction we can save up to 70 per cent on build times. 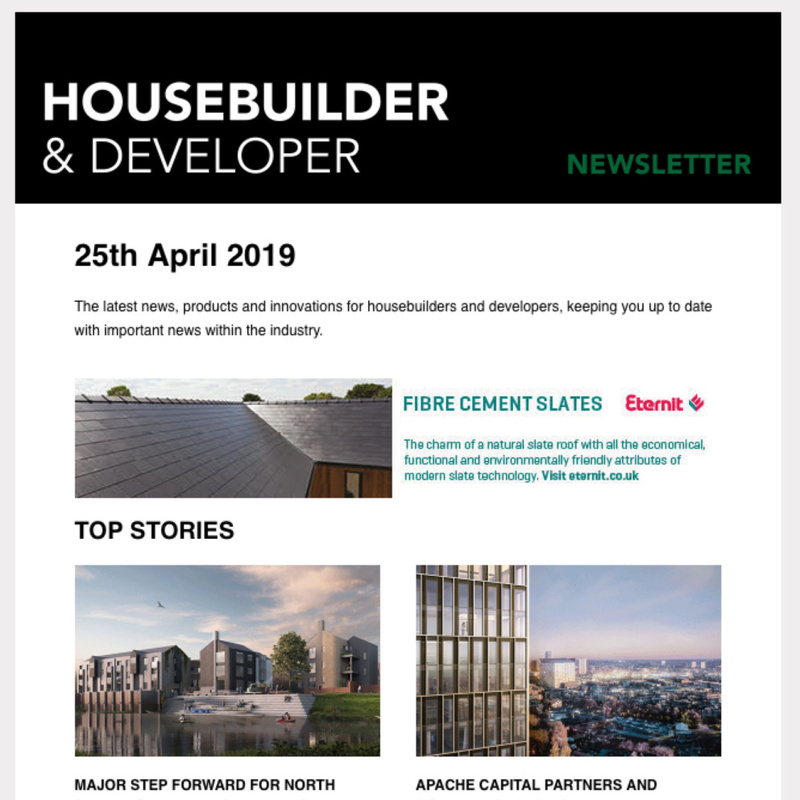 At a time when the need for new, affordable homes is reaching critical levels, this key growth area within the construction industry offers tremendous benefits to builders, homebuyers and the environment. This type of construction also greatly benefits the tradespeople involved in the build. 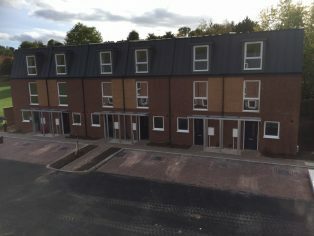 The SIPs are constructed in a weather controlled environment, which means lower levels of illness and absence among workers.